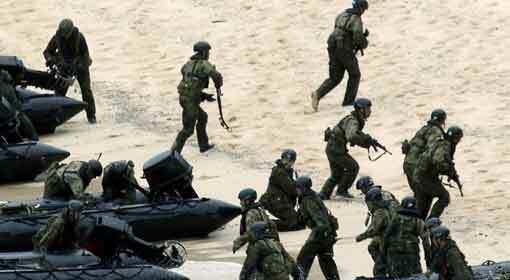 Tokyo: Japan has criticised China’s excavation in the East China Sea. 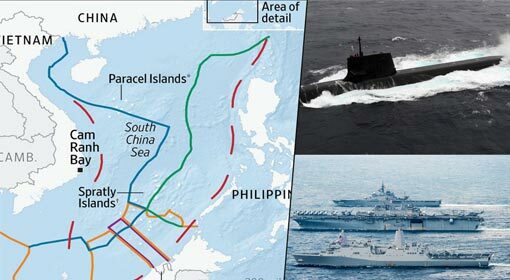 The country warned China saying, ‘The Chinese excavation in the region despite the marine limits not being defined between China and Japan, amounts to an act of provocation against Japan’. 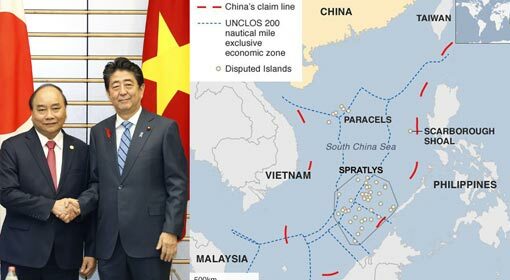 There is a significant dispute between Japan and China over the marine limits in the East China Sea and there has been a near confrontation between the warships of the two countries regarding the rights over the Senkaku islands. 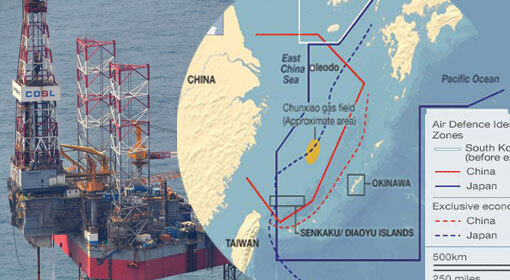 Massive amounts of natural gas reserves are claimed to be near the Chunxiao field in the East China Sea. Both Japan and China are claiming their rights over the reserves. Also, both the countries have argued the reserves lie in their marine limits, and there has been a long-standing dispute over the matter. Last month, the Chunxiao field was featured in the discussions between Chinese President Xi Jinping and Japanese Prime Minister Shinzo Abe, during his visit to China. 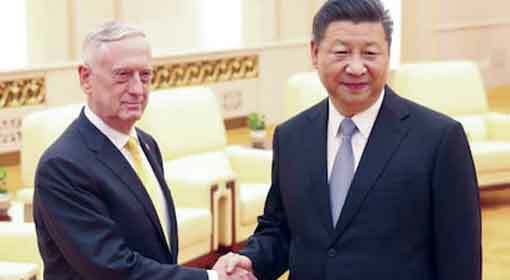 Furthermore, both the heads of states had announced joint operations for excavation in the East China Sea. 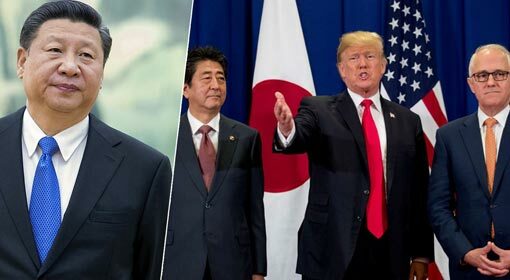 The Chunxiao natural gas fields were also the main topic of discussion between Abe and Jinping during their meeting at the G-20 summit in Argentina. The leaders of the two nations had expressed confidence that peace, cooperation and friendship would prevail in the East China Sea if joint operations for excavation are undertaken at Chunxiao. 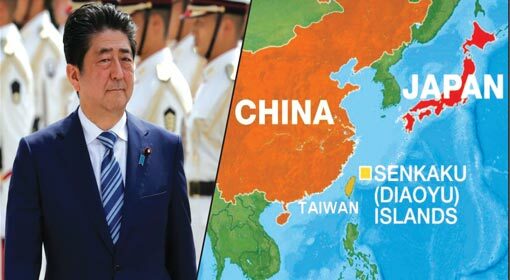 However, Japan has criticised China saying, ‘In spite of adopting the stand for joint operations in the East China Sea before the international media, China has initiated the excavation in the region’. 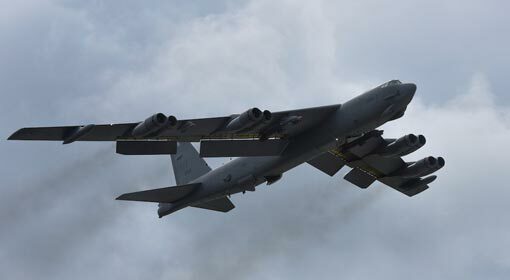 ‘The unilateral Chinese actions in the East China Sea are deplorable, and Japan strongly denounces these actions,’ a senior Japanese official said. 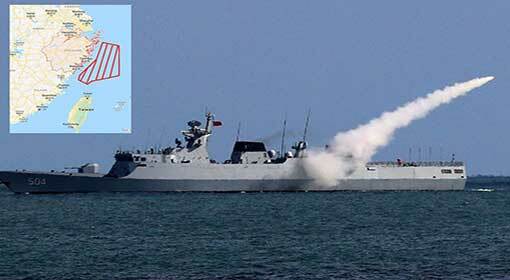 Additionally, Japan has expressed its displeasure at China politically and clarified that the deployment of the coast guard had been increased in the region. Meanwhile, China has claimed rights over the Senkaku islands which are under Japan’s control and has even threatened to take over the islands using its military might.